Small and sturdy, Traditional Wall Shelves offer a stylish base for small trinkets, framed photos, candles and more. 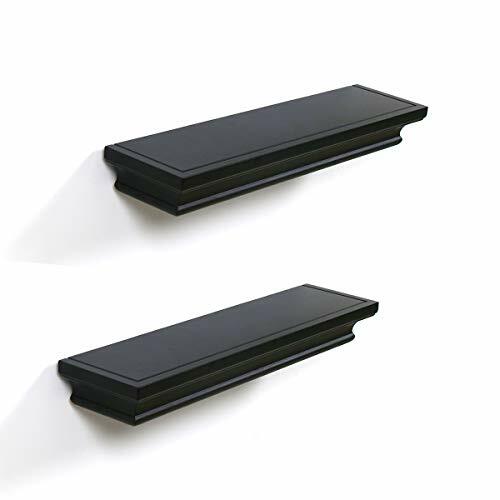 Use these floating shelves from home to the office to add dimension to a wall. Care instructions : Wipe clean using a damp cloth and a mild cleaner. Wipe dry with a clean cloth. If you have any questions about this product by LightStan, contact us by completing and submitting the form below. If you are looking for a specif part number, please include it with your message.